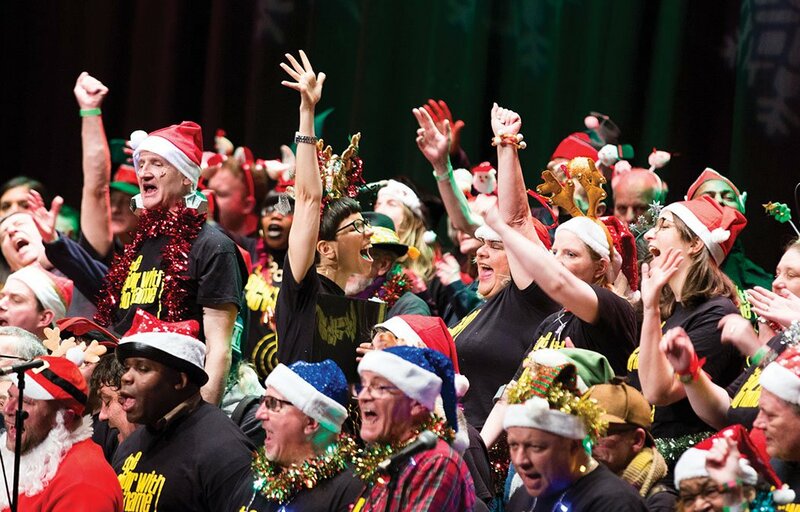 A Brighton-based choir for people who’ve experienced homelessness and marginalisation will perform at Brighton Dome Concert Hall for the first time, as part of The Big Christmas Singalong on Thurs 13 Dec. 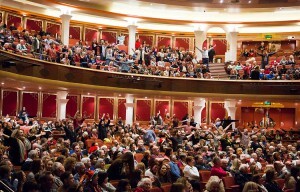 The Choir with No Name opened their Brighton branch in August this year, and the new singers will be joining the charity’s London choir for an inimitable take on the Christmas classics, The Choir with No Name is also excited to be joined by very special guests, the Brighton Gay Men’s Chorus. The Choir with No Name Brighton is already 40 members strong and growing. They rehearse every Monday at One Church in the city centre, and each rehearsal is followed by a hot meal together cooked by a team of volunteers. Members, who are largely from the homeless and recovery community, are offered an opportunity to make friends, learn new skills and grow in confidence, all through the power of singing together in a safe, non-judgmental space. Previous articleAre Digital Number Plates Close to Reality in the UK?